Weekly magazine programme featuring in-depth interviews with the biggest Premier League stars. 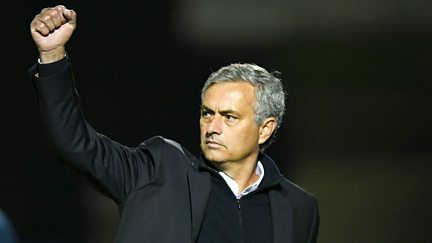 Browse content similar to MOTD: The Premier League Show. Check below for episodes and series from the same categories and more! Gary Lineker interviews Liverpool's charismatic German manager Jurgen Klopp. Featuring in-depth interviews with the biggest Premier League stars. Gabby Logan and guests assess the Premier League's longest-serving manager, Arsene Wenger. 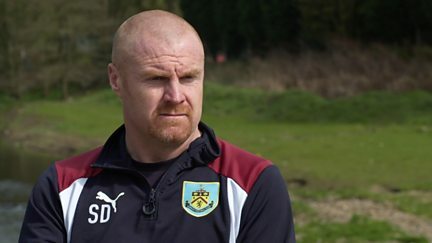 Gabby Logan is joined by Chris Coleman to look ahead to a weekend of football action. 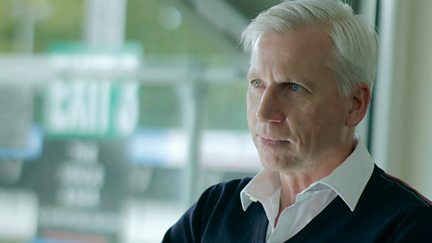 Gary Lineker meets Alan Pardew and looks behind the scenes at Crystal Palace. Gary Lineker talks to premier league legends Patrick Vieira and Frank Lampard . Gabby Logan looks back on 2016 with a rundown of the top 10 moments of the year. Host Gabby Logan is joined by Danny Murphy and comedian Justin Moorhouse. Gabby Logan presents from Hull and speaks to their new manager Marco Silva. Gary meets Antonio Conte, and Gabby is joined by Mark Schwarzer and comedian Omid Djalili. 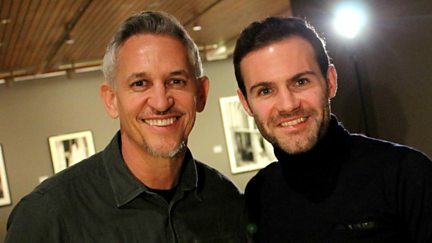 Gary Lineker travels meets Juan Mata to discuss life at Manchester United. 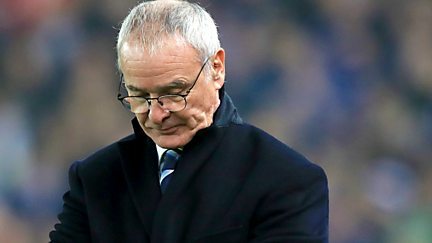 Matthew Syed analyses the mentality behind an extraordinary season at Leicester City. 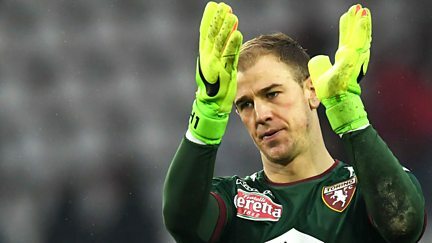 Steve Bower travels to Turin to talk to Joe Hart, who is on loan from Manchester City. 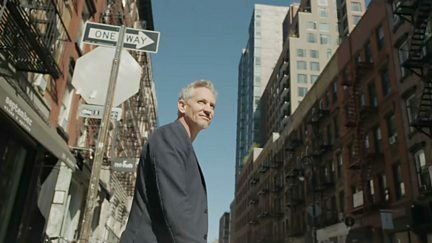 Gary Lineker sits down with Jose Mourinho for an in-depth interview. 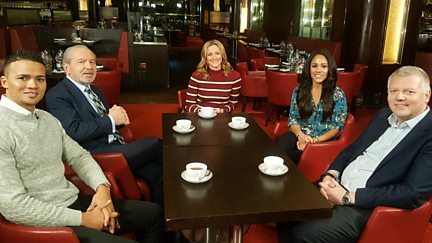 Gabby Logan and guests look at what makes the Merseyside derby so special. 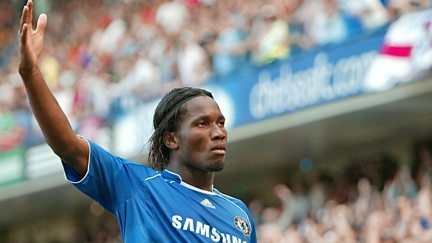 Dan Walker has a chat with former Chelsea striker Didier Drogba. 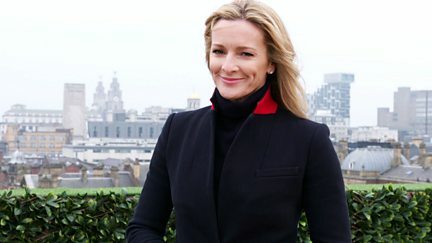 Gabby Logan is joined by Chris Sutton and comedian Elis James. Gabby Logan is joined by Tom Meighan and Serge Pizzorno from Kasabian. 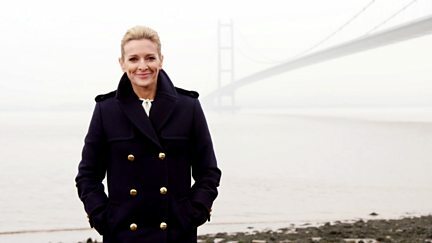 Gabby Logan presents the Premier League Show from the South Coast. Gary Lineker, Ian Wright, Alan Shearer and Danny Murphy pick a Premier League all-time 11. Gabby Logan is joined by Chris Sutton and Nathan Caton. 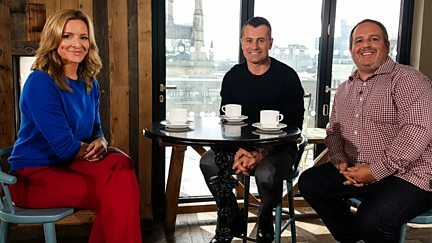 Gabby Logan is joined by Shay Given and Justin Moorhouse to discuss Premier League news. 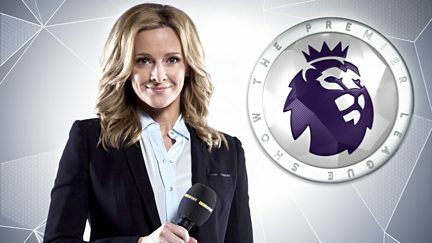 Gabby Logan, Ian Wright and Mark Watson look forward to this weekend's Premier League. Gabby Logan presents the show from Chelsea and is joined by Elis James and Jermaine Jenas. Alan Shearer travels back home to Newcastle and chats to team captain Jamaal Lascelles. 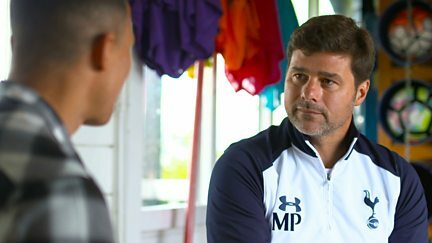 Gabby Logan presents a north London derby special ahead of Arsenal v Tottenham. 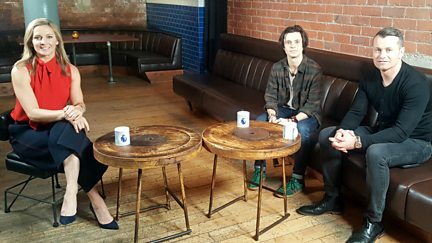 Gabby Logan is joined by Shay Given, as well as actor and DJ Cel Spellman. 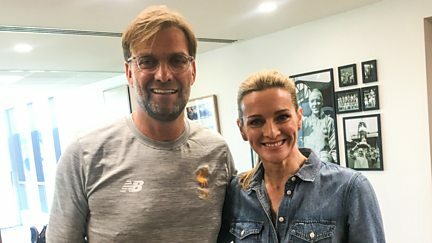 Gabby Logan talks to Jurgen Klopp and Dion Dublin meets Glenn Murray.